Reproworld is a design and print service provider based in Leeds, West Yorkshire. The company provides clients with a variety of services from e-marketing, graphic design, marketing literature creation and production solutions. Its customers are predominantly based in education, health, legal, professional, financial and construction industries. 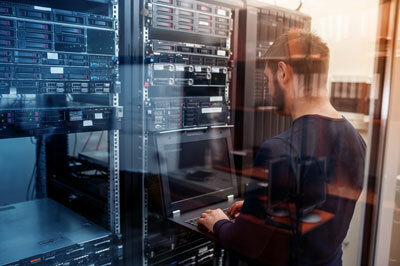 “We were in the process of updating our current physical IT infrastructure to complement our expanding business coverage and multiple office locations. After researching in to the benefits of using cloud computing technology, and a strong recommendation from another business already working with virtualDCS, we decided to approach the team. We also explored several other avenues, such as a physical server refresh but working with virtualDCS made the most sense for the company,” said James, designer for Reproworld. 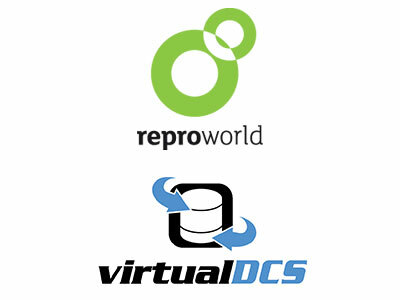 Reproworld originally had a variety of ideas about how it could improve its overall infrastructure over the long term: Remote desktop facilities and a central file server were all considered, but for the short term the main aim was to obtain a better exchange email solution for both multi-site and multi-personnel email accessibility. After consulting with virtualDCS, Reproworld deduced that for the business in its current size, the only element of their infrastructure which needed cloud resilience was its email system, which was vital to the running of the organisation. 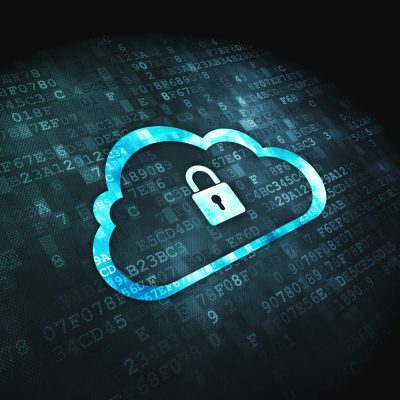 Due to the circumstances, virtualDCS suggested that the best response overall would be to provides the company with a number of cloud mailboxes, which provided a best of both worlds solution. Reproworld retained its domain and preference for using Exchange, and at the same time now have the option to seamlessly plugin other cloud services further down the line, as its requirements and connectivity increase. For Reproworld, this solution made the most sense when analysing cost vs. risk. “The solution has provided us with a level of secure cloud resilience that we did not previously have available. Now we are confident that if any disaster should occur, we can still access our email facilities from anywhere, anytime and that the business can continue as normal. The implementation went smoothly and any changes that we want to make to the service, including adding additional mailboxes, can be completed promptly without issues. We really appreciated the quality of service, openness and advice from virtualDCS, throughout both the planning and application process” concluded James. Discover our Infrastructure as a Service solutions.